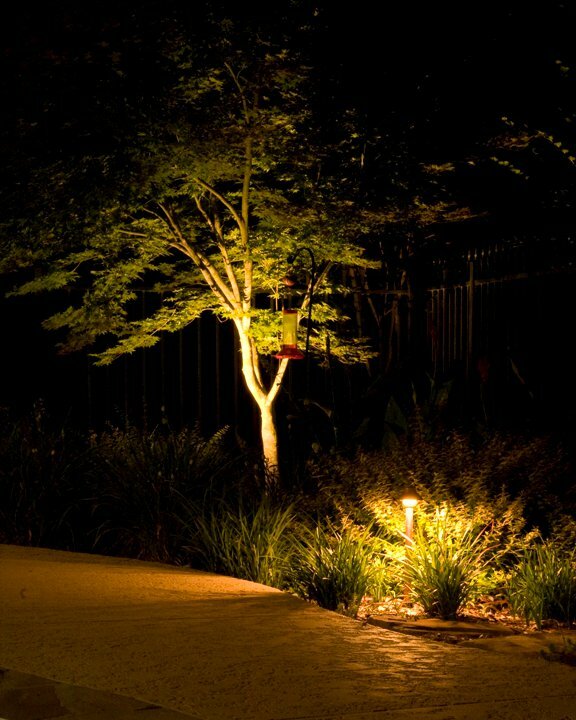 When you need amazing landscape lighting services, reach out to Magnolia Lawn in Suwanee, GA. 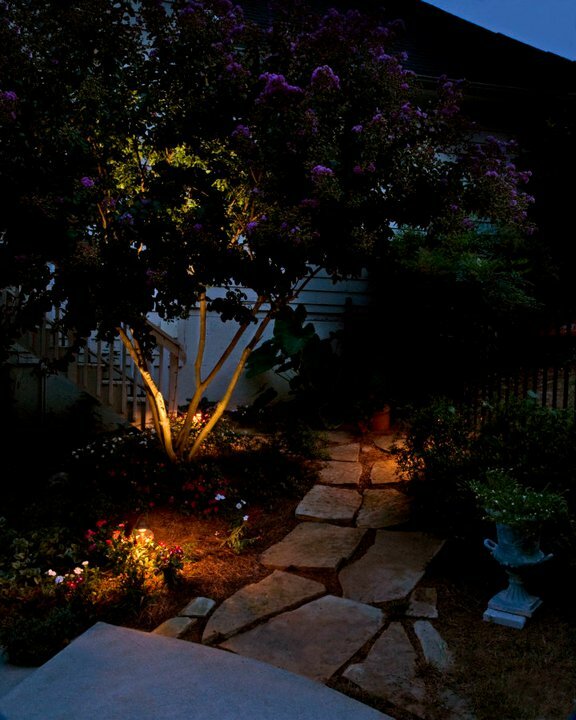 When you need amazing landscape and outdoor lighting services, reach out to Nitetime Décor by Magnolia Lawn. 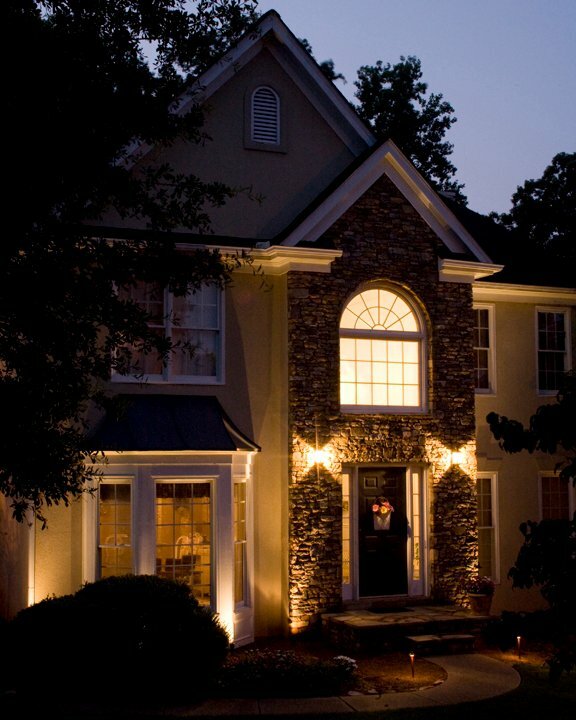 See your home in a whole new light with our enchanting lighting. 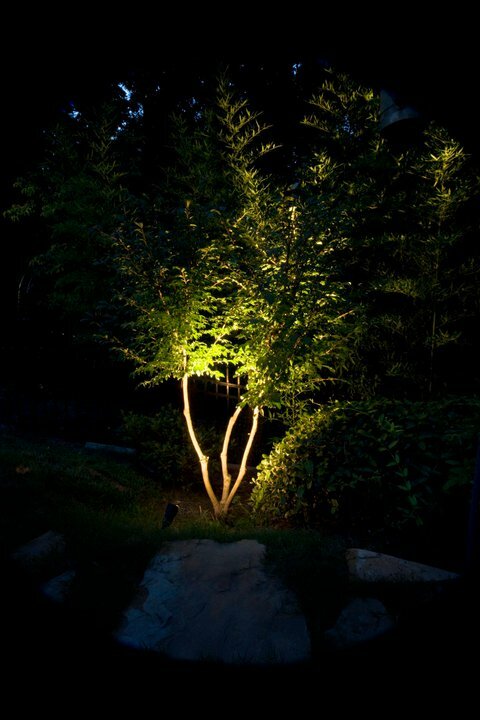 We have long been a trusted name in Atlanta for landscape lighting, design and installation. 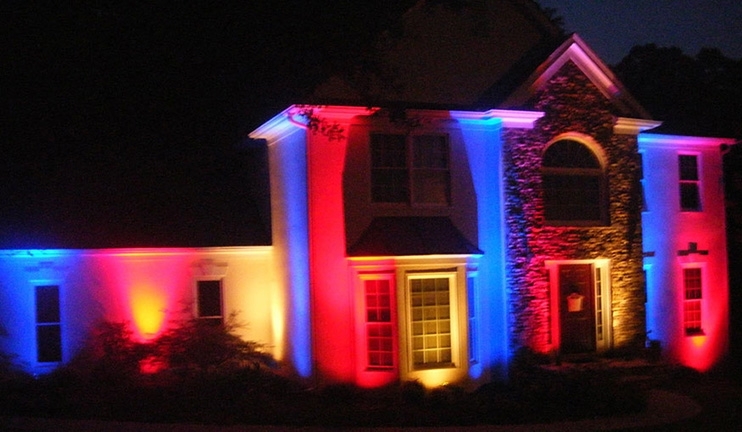 We will create a lighting design to fit your needs and budget. 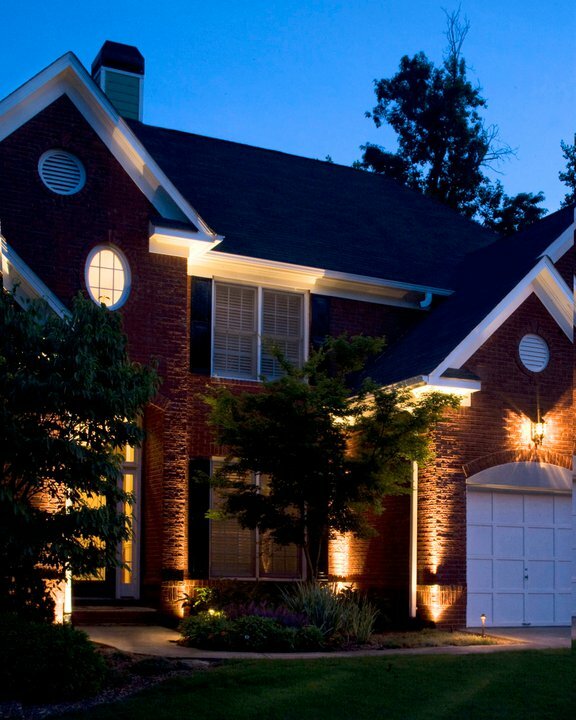 We will also service and maintain your outdoor lighting after installation. 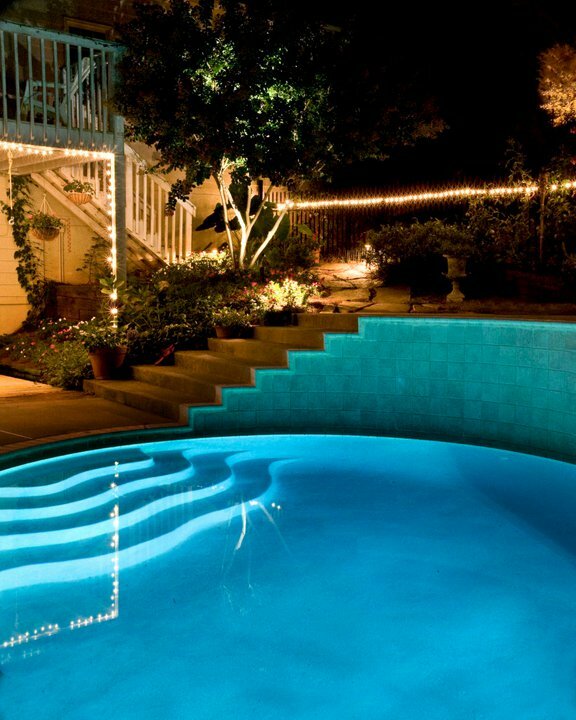 If there’s ever a problem, you know we will be there to take care of each and give you the best results. For more information, visit Nitetime Décor’s website directly: http://nitetimemagnolia.com/. 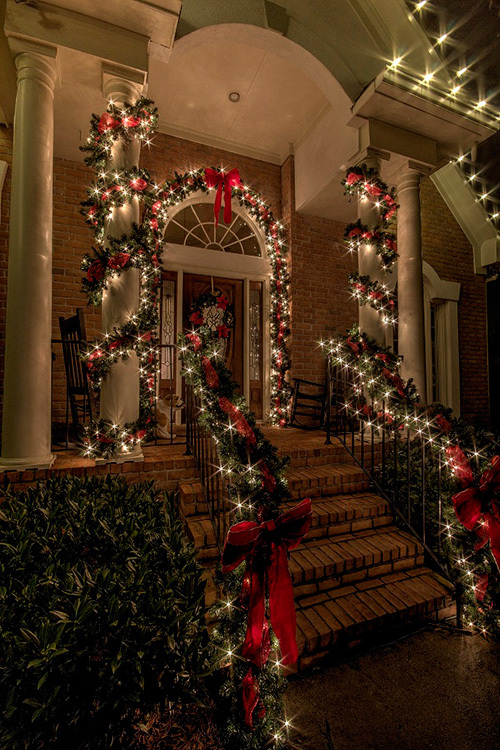 Do you want to get your home ready for the festive season but don’t have the time to do the decorations? No problem. 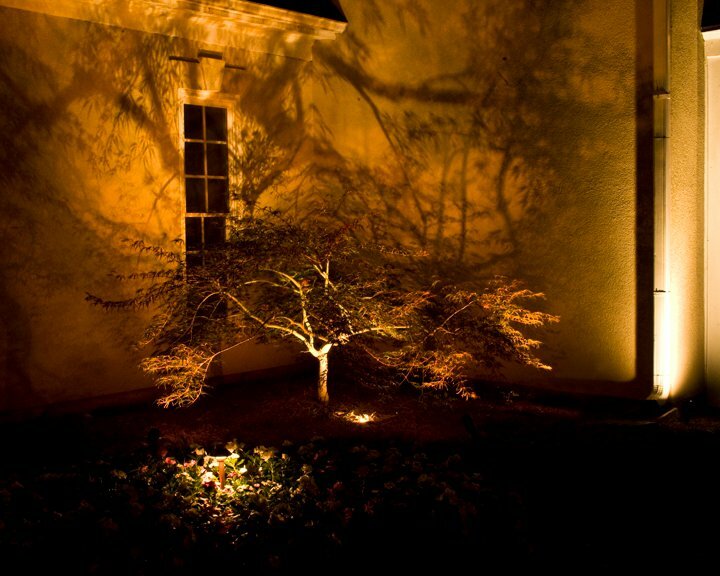 When you need holiday lighting, call Christmas Décor by Magnolia Lawn. 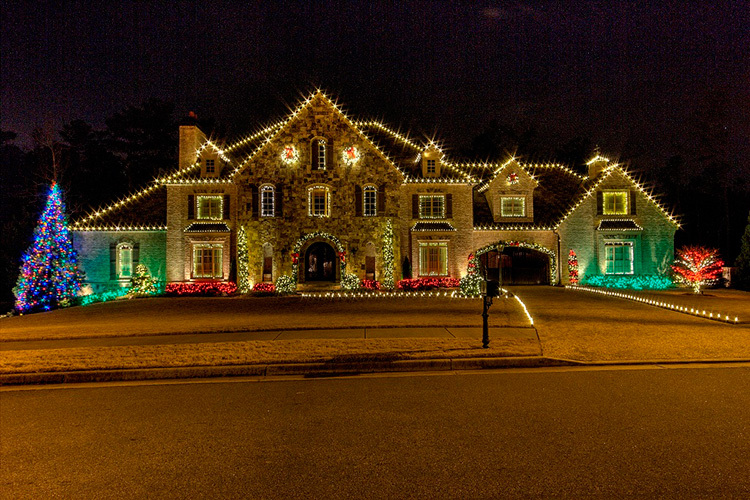 Let our fast, efficient and professionally trained decorating crew take care of your home decoration — whether you want to choose Christmas lighting plans or innovative decorating styles, we offer breathtaking decorating ideas and carry a wide selection of quality lights including custom lighting products. Our professional decorators will also take down your decorations when the season is over. Celebrate the holiday season with us. 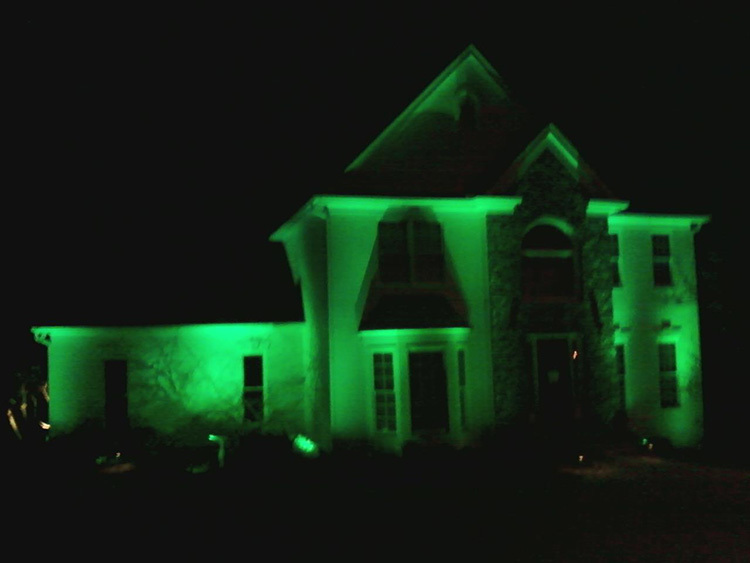 Decorate your home with our fabulous and versatile decorating and lighting options. 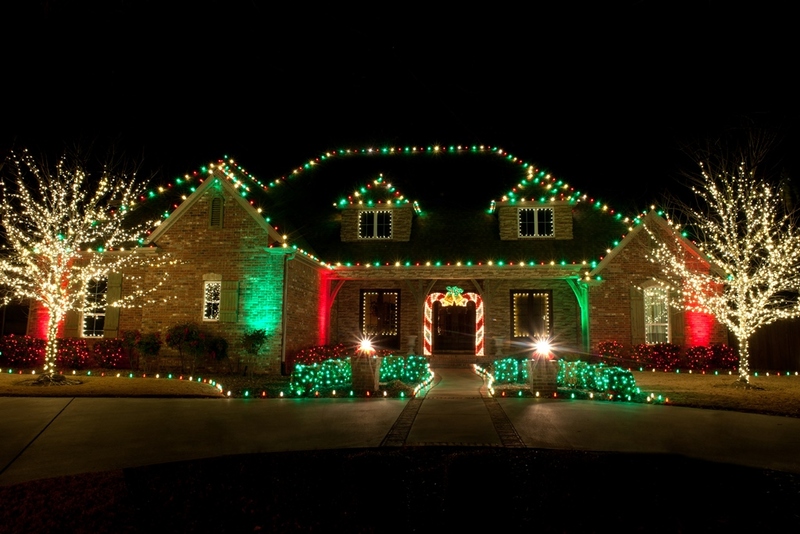 For more information, visit Christmas Décor’s website directly: http://christmasdecor.net/. 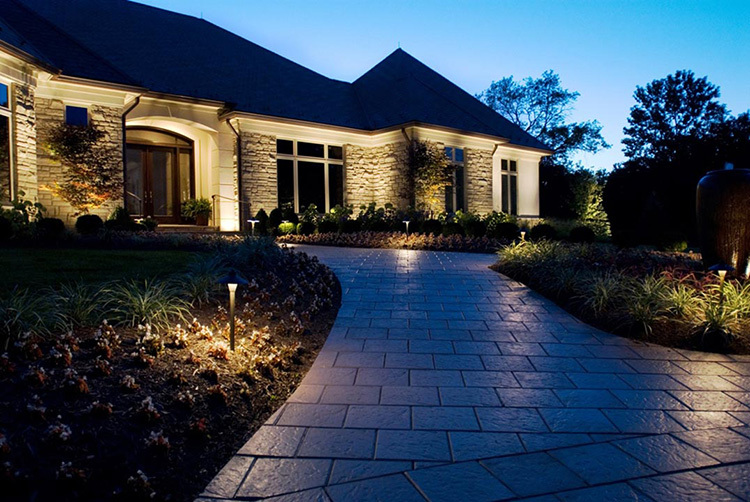 Give us a call for a free outdoor lighting design consultation.